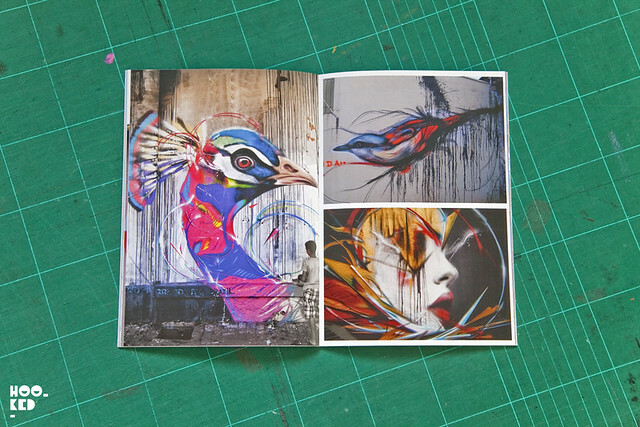 While we were away in Paris the postman delivered the latest issue of Fiasco Magazine, edition number three. 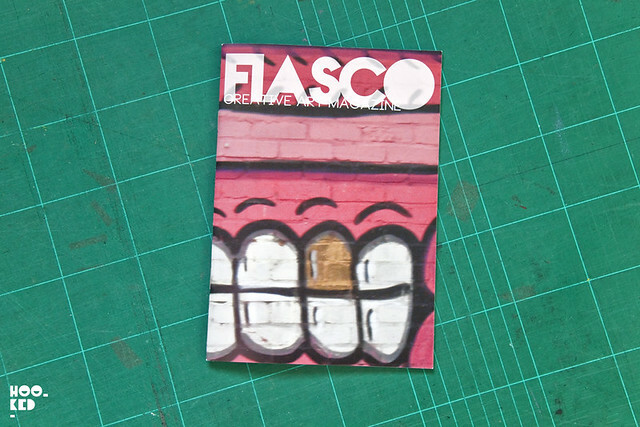 Fiasco Creative Art Magazine is billed as 'A Magazine by Artists for Artists' and is run by a small team of friends wanting to share with us images, interviews from a range of street artists, graffiti writers and illustrators from across the globe. 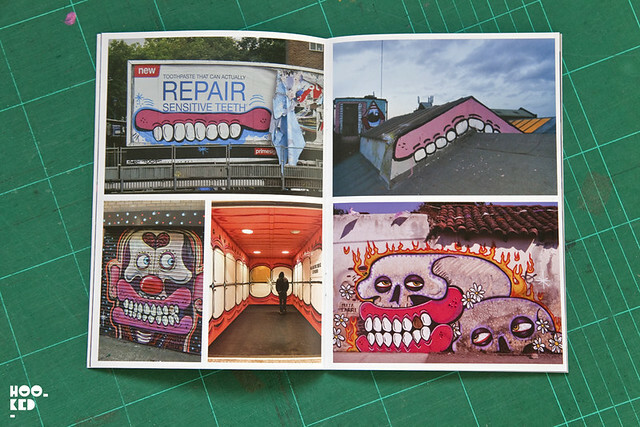 This A5sized full colour mag is produced in limited numbers with each release arriving with a free A3 poster and for this issue it featured the work of ERMS. 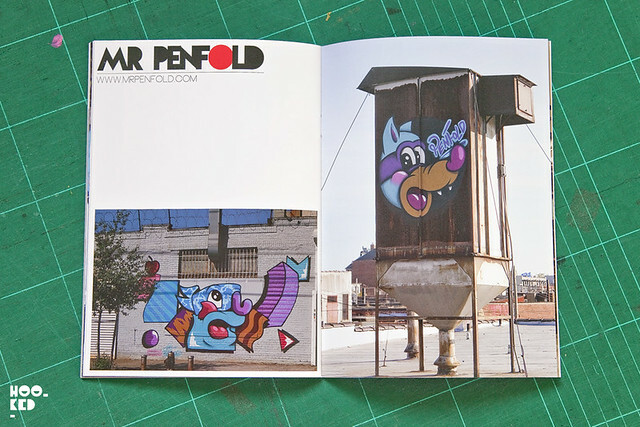 The latest issue also features Sweet Toof, RX Skulls, Giulio Vesprini, Mr. Penfold and as mentioned already ERMS. 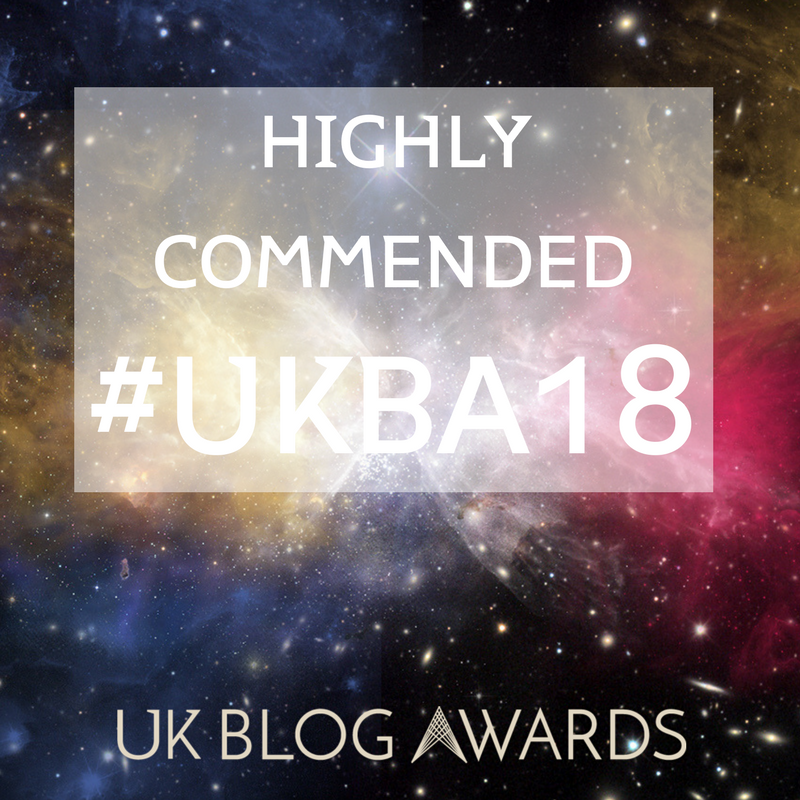 We are not sure what the print run on these are but suggest you head over to Fiasco Magazine's Bigcartel shop here and grab yourself a copy before they sell out like the previous issues. 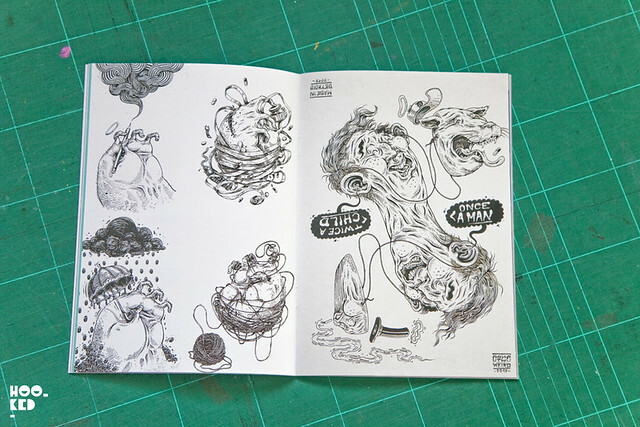 ISSUE THREE now sold out.